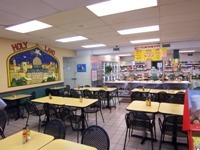 Greek, Lebanese & Mediterranean Deli. The Finest Imported Gourmet Groceries. 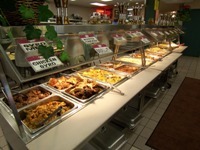 Largest Imported Olive & Cheese Bar. 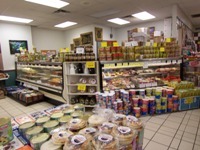 Largest Selection of Olive Oil. 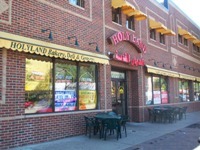 Best Hummus in Town. 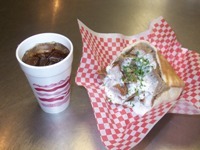 Home of the Super Gyro. It's truly authentic. Come home to us.